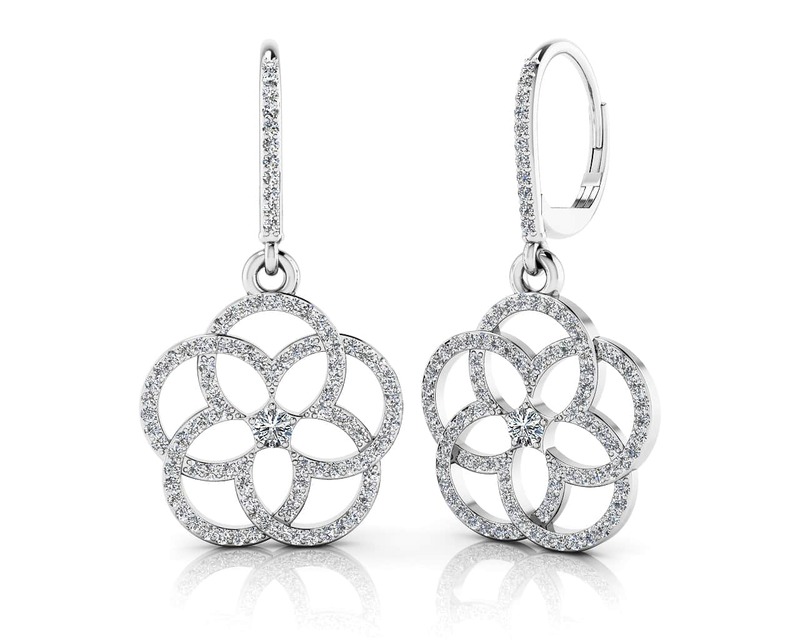 This beautiful pendant features an elegant flower shape with stunning diamond detail. 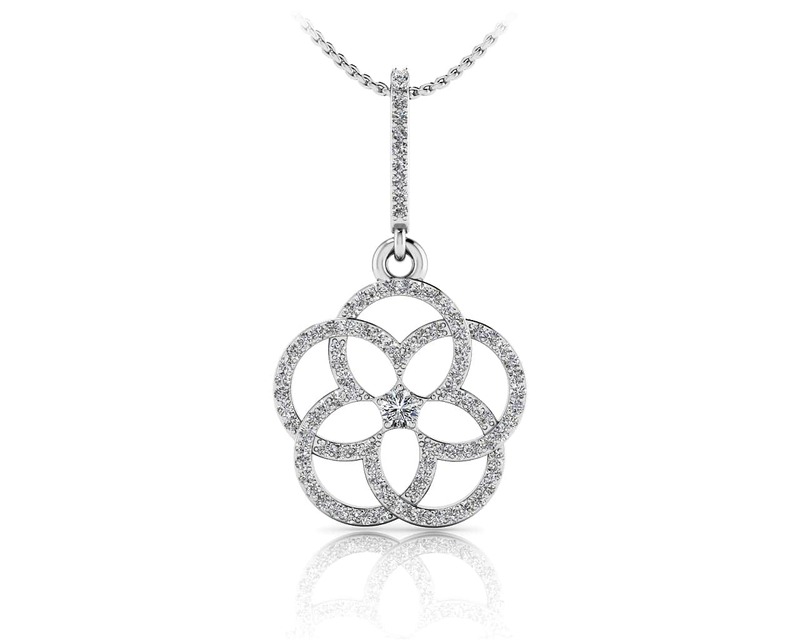 The center of the pendant hosts a center diamond that serves as the focal point for the pendant. 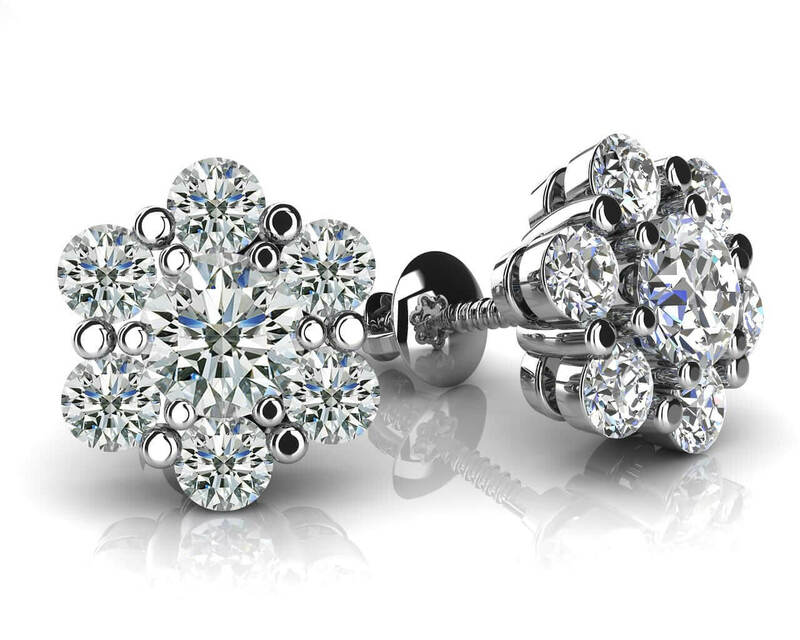 Complete your pendant by selecting the metal type and diamond quality. Stone Carat Weight: 95X0.005 ct., 1X0.075 ct.